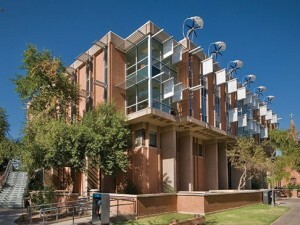 In its 2015 “Coolest Schools” ranking of the nation's greenest colleges and universities, Sierra Magazine named Arizona State number 13 out of 153. This is the magazine's ninth annual survey, in which universities are ranked based on their commitment to high environmental standards. 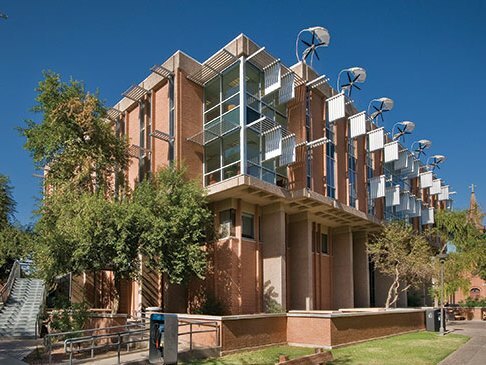 ASU scored high in several categories, including: undergraduate programs, student outreach, building design, sustainable transportation and organic gardens. "We’re so inspired to see how colleges are taking the lead on addressing climate change,” said Avital Andrews, Sierra Magazine’s lifestyle editor. “From building green to saving water to offering hundreds of eco-classes, these schools’ efforts are profound, and are changing not only the campus grounds, but also the minds of the students they’re educating."